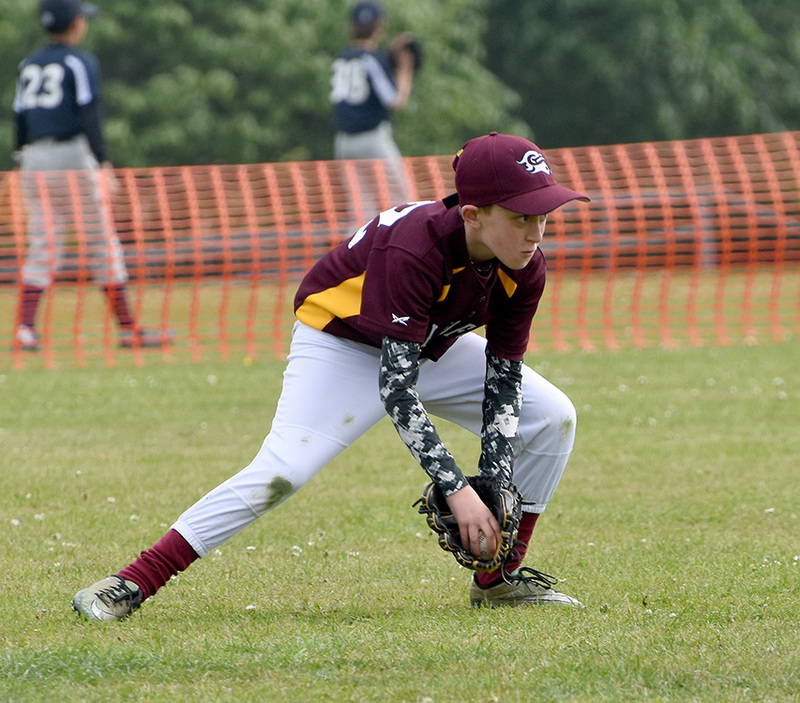 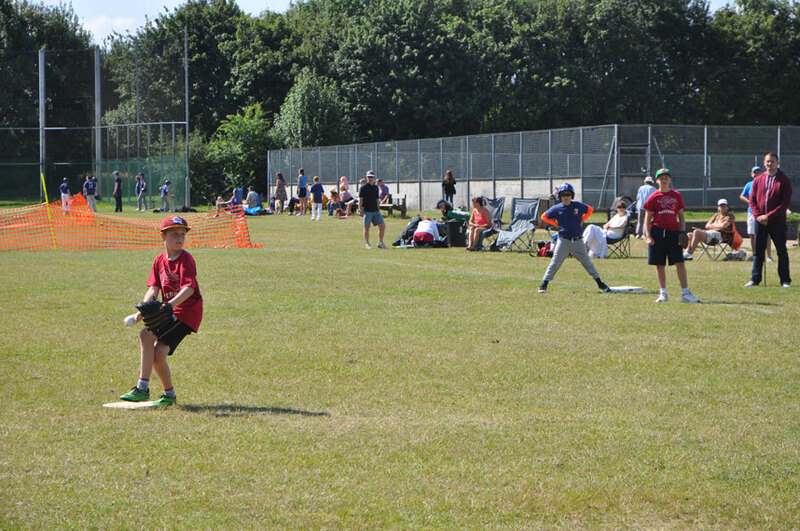 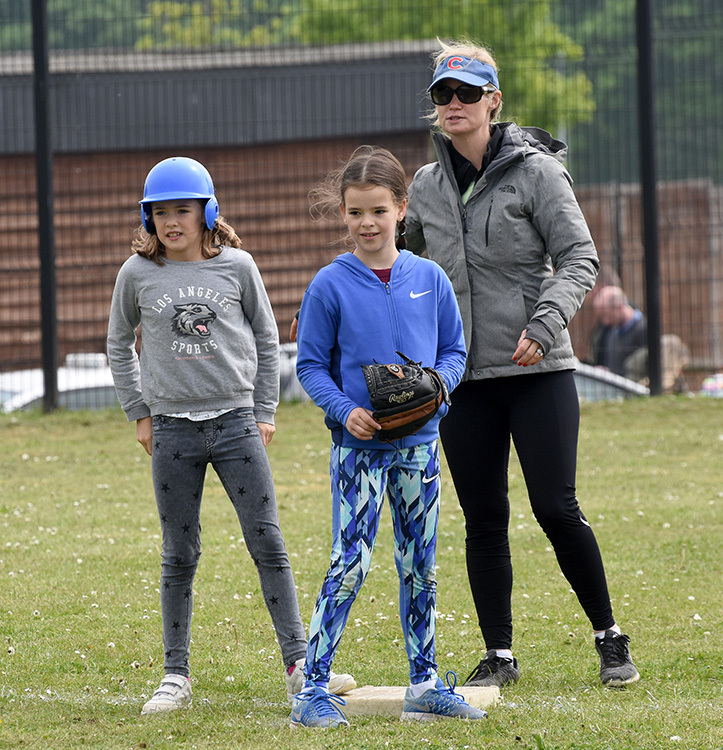 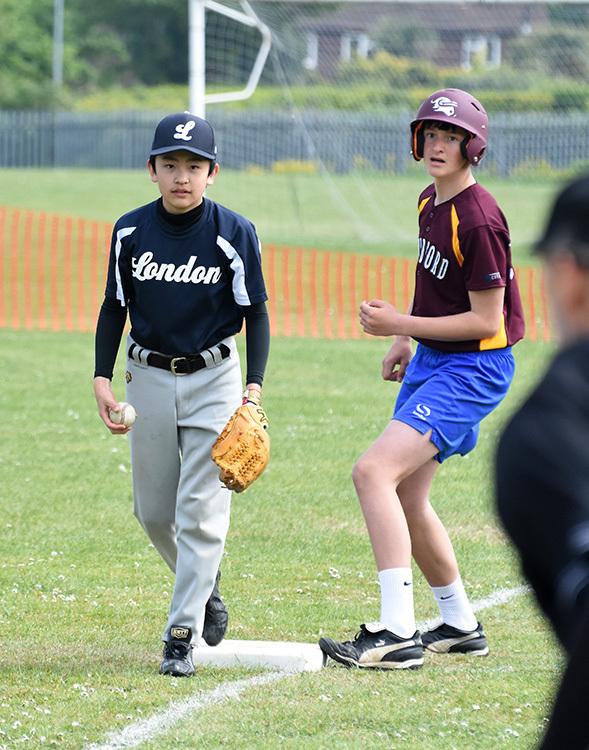 The Juniors competitive season got underway on Saturday as the Majors (11-13) age group entertained both Southampton and London in a 3 team event. 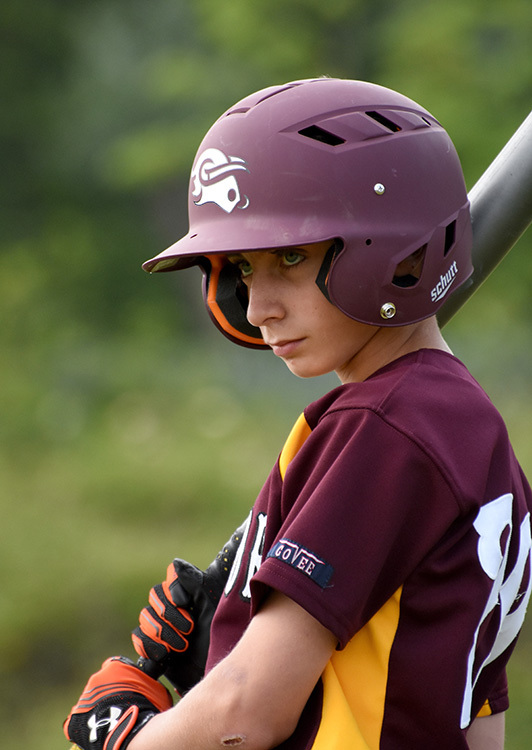 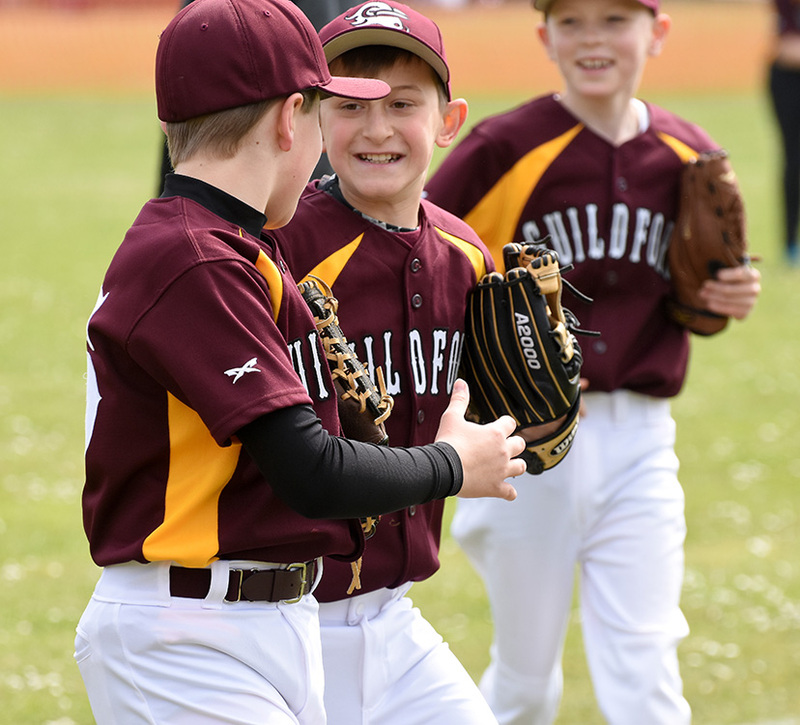 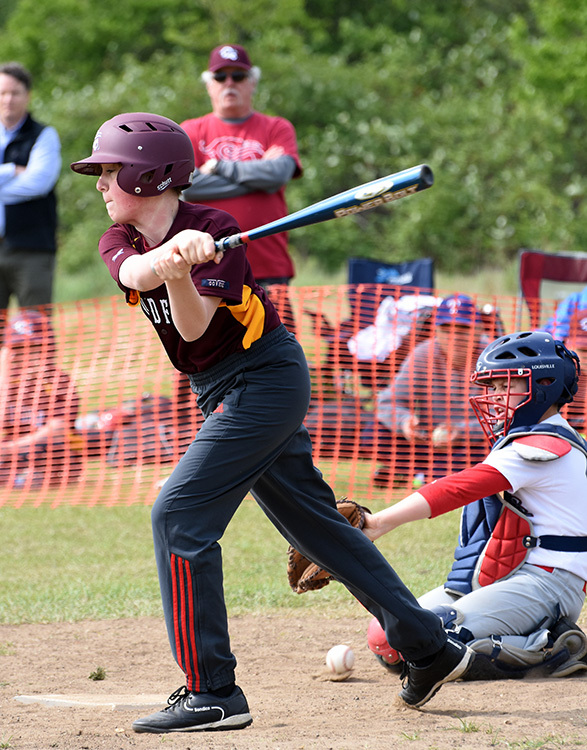 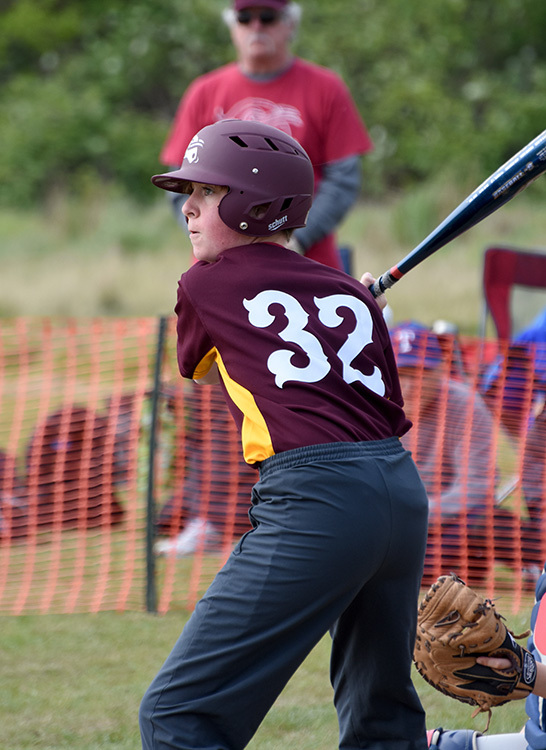 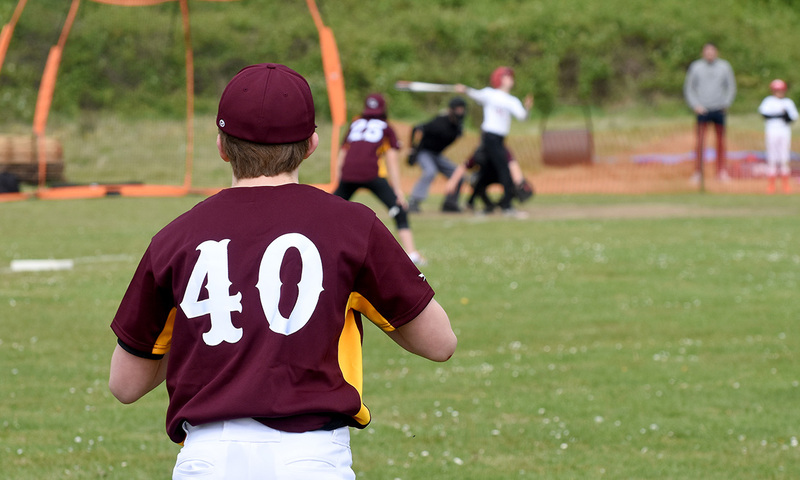 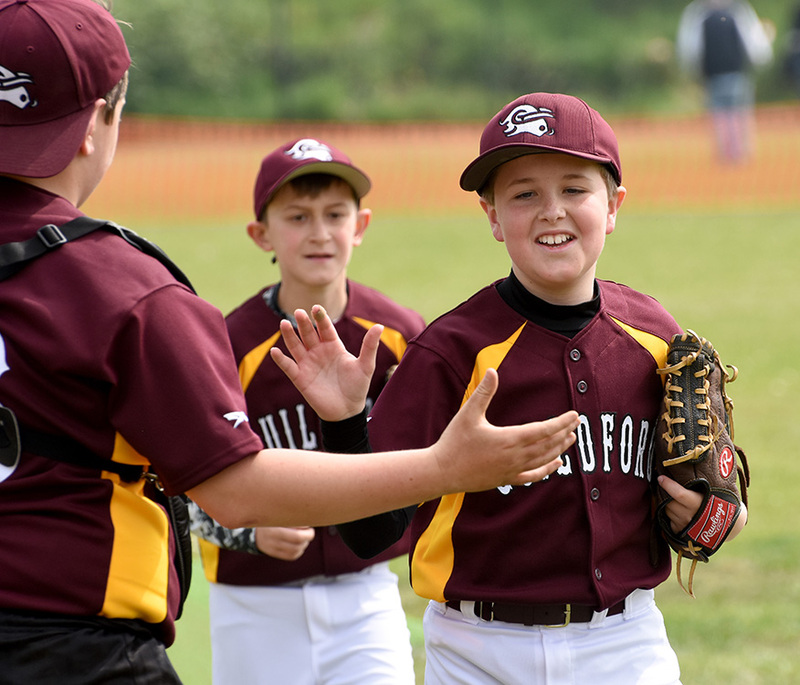 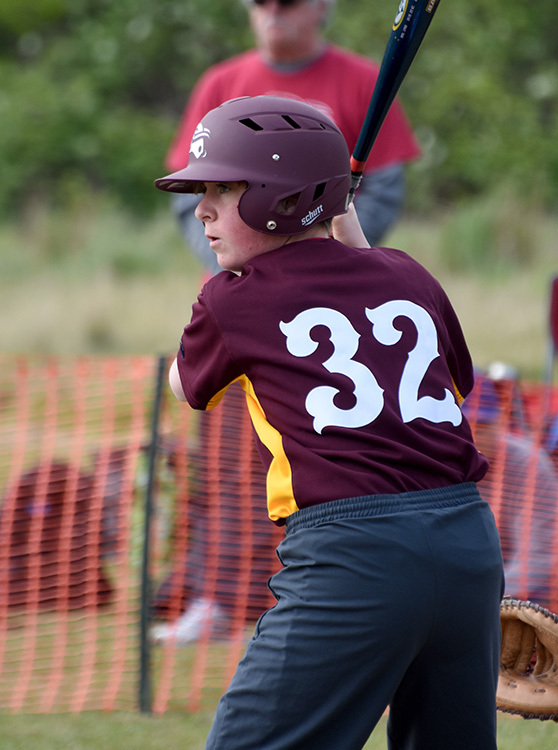 With numbers growing in this age group, it was possible to field two different teams and all players got a chance to taste competitive action for the first time this season. 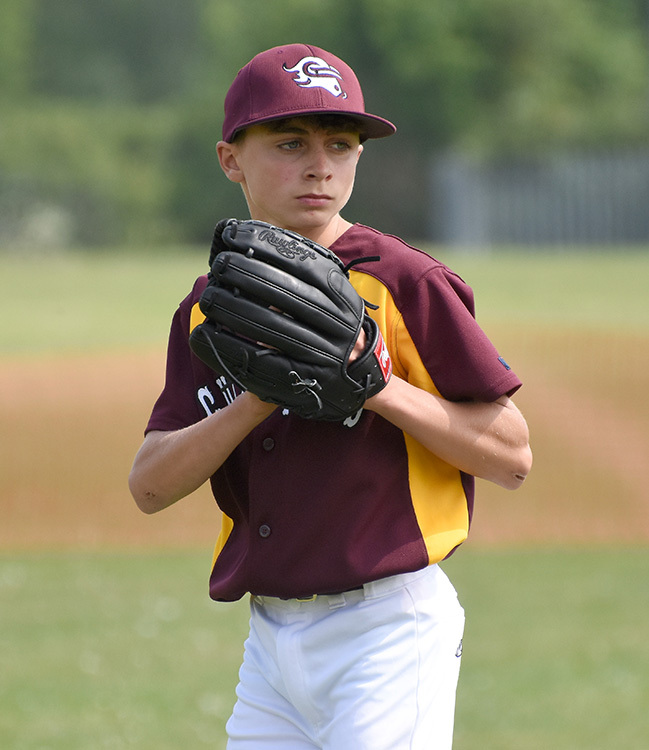 Martin Hanzak and Jack Burdett took the mound for the first game against Southampton in a closely fought 8-5 loss to the south coast club. 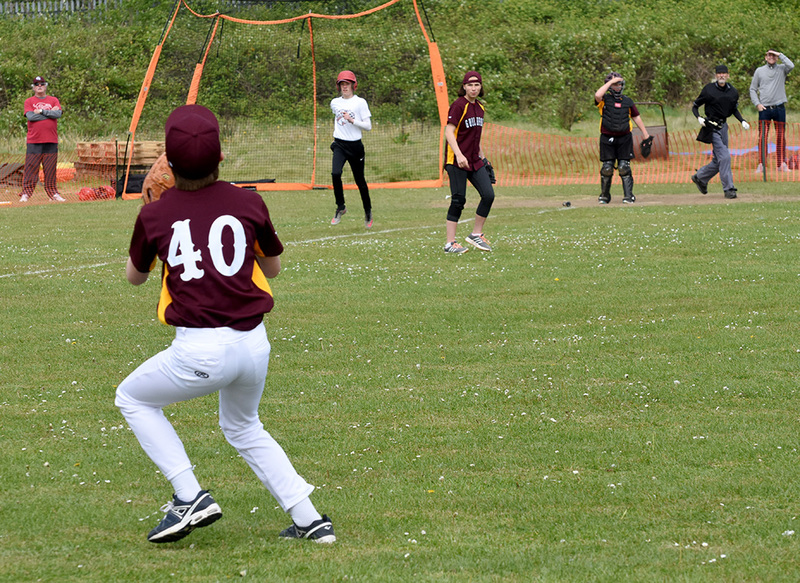 This was Martin’s first every appearance on a mound, and despite giving up a towering home run to right field, he showed composure throughout. 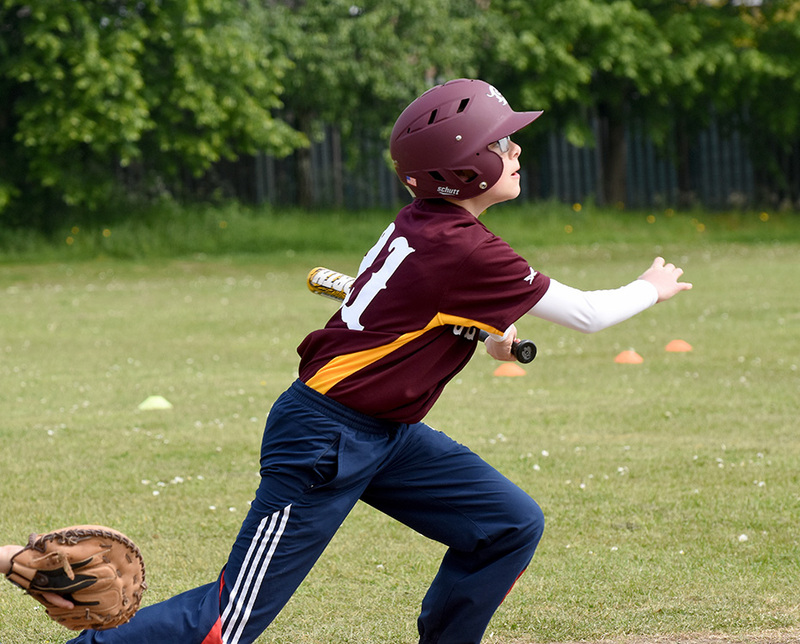 Highlight of the game was the batting performance from Harry Beedham who was 2 for 2 and reached base in every at bat. 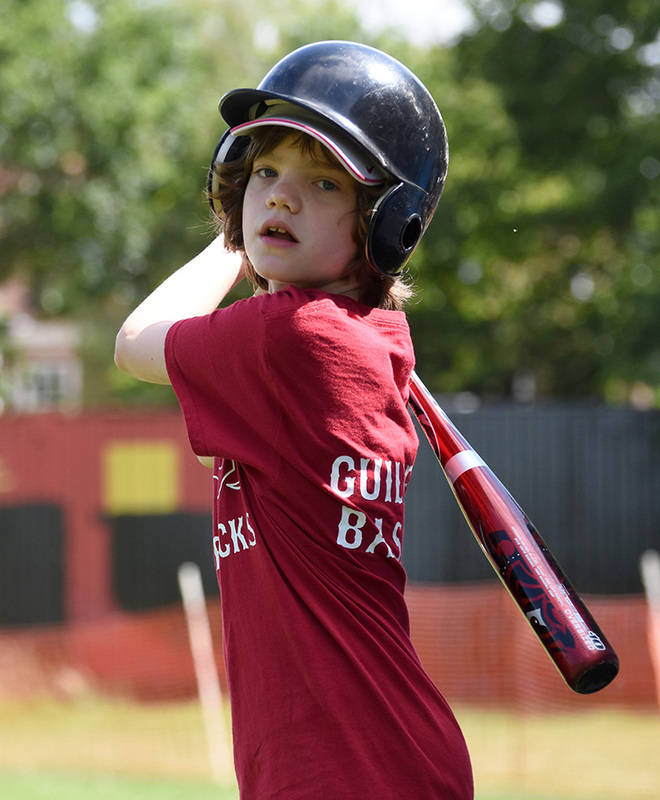 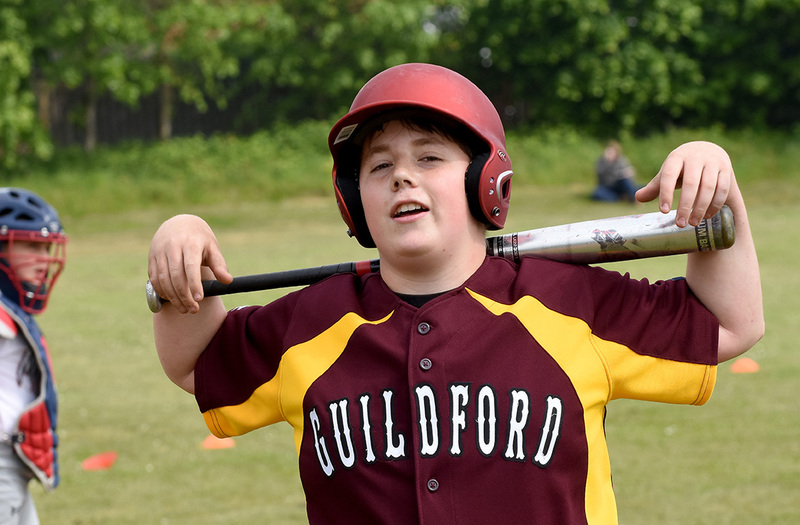 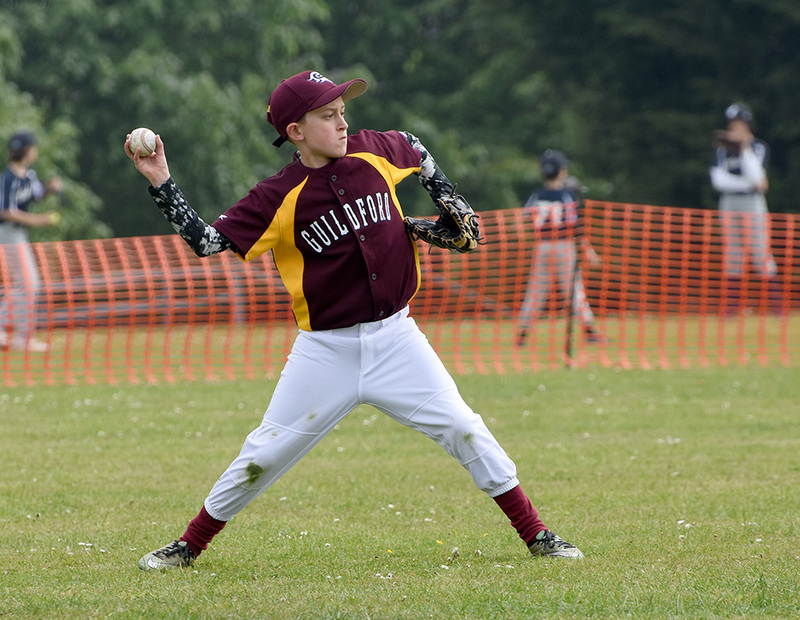 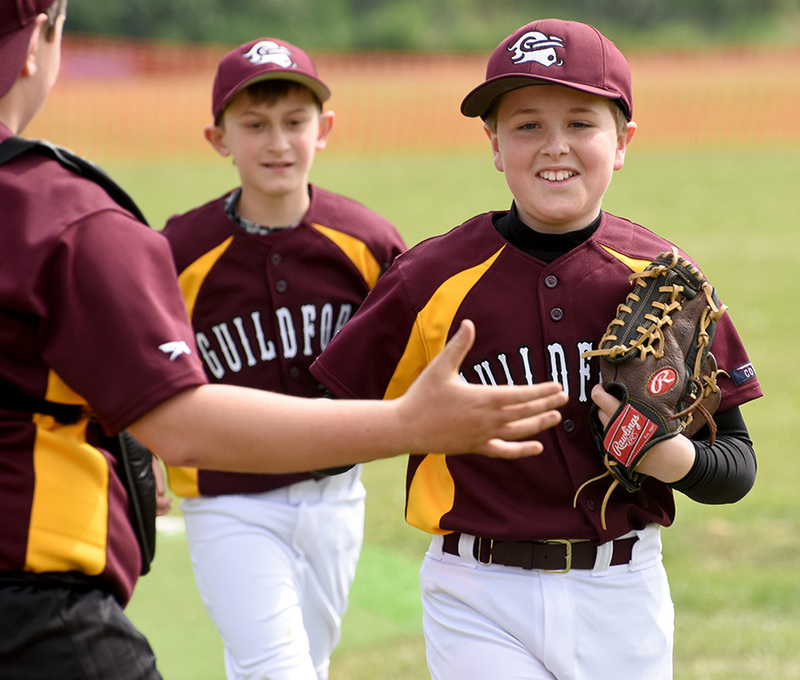 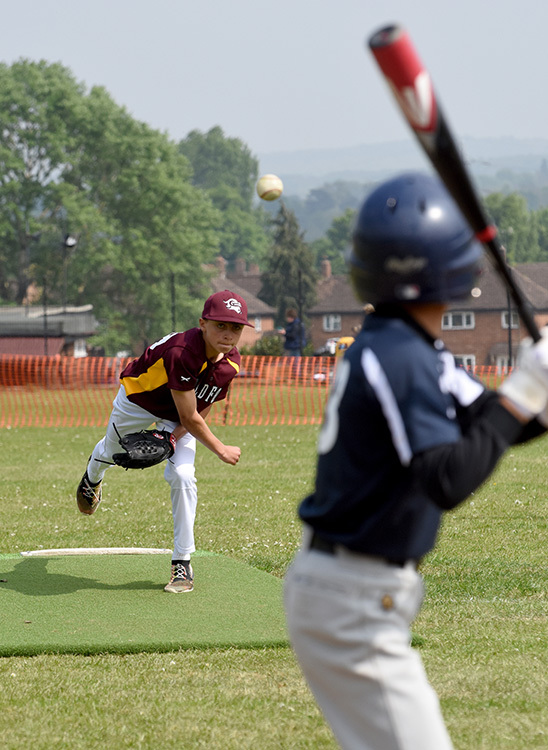 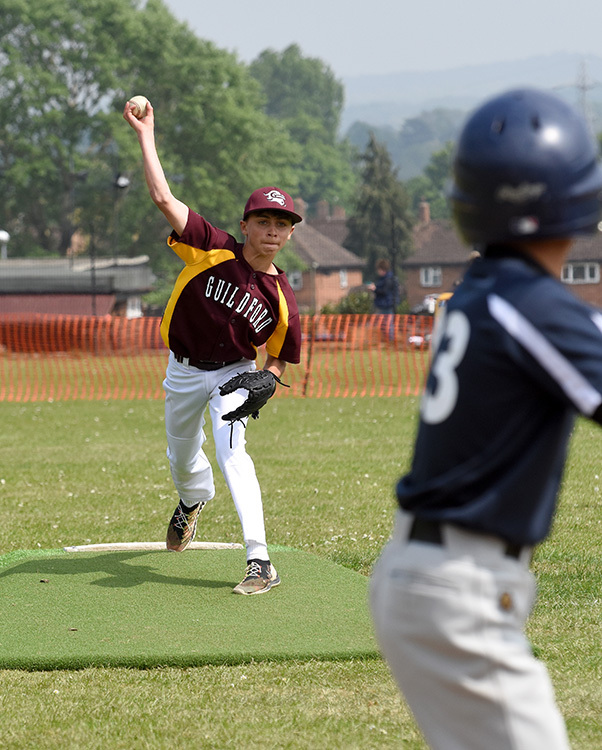 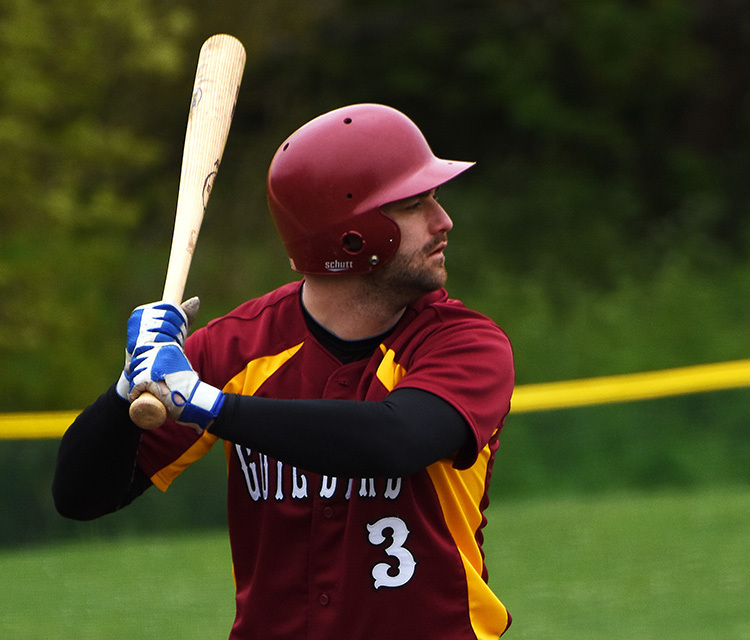 Aiden Parker took the mound for the second game against a more experienced London side, but helped Guildford hold them in the early innings, before there greater hitting eventually told. 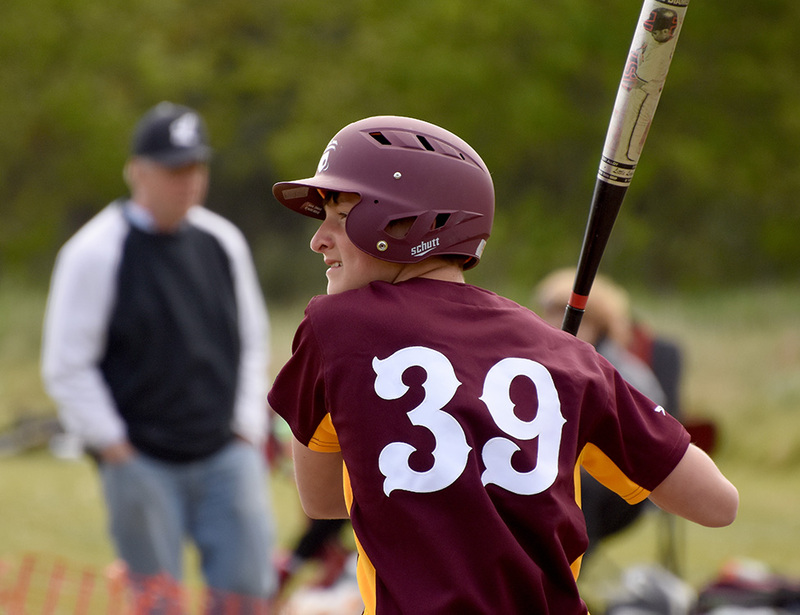 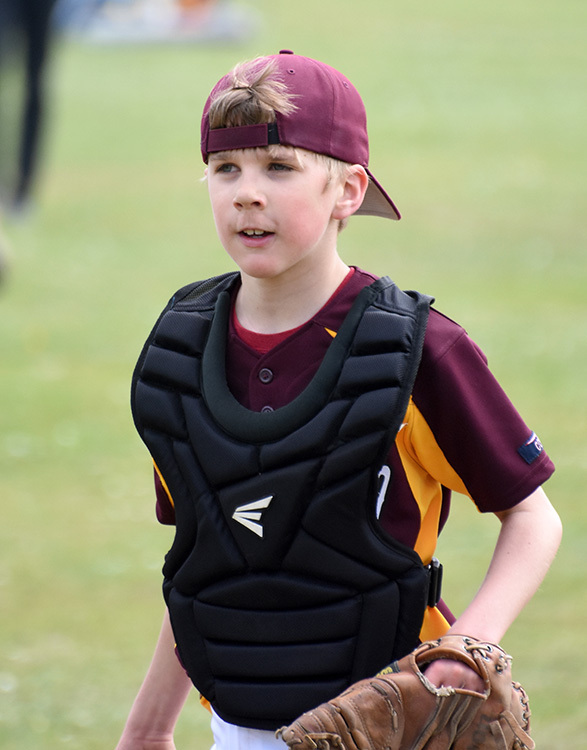 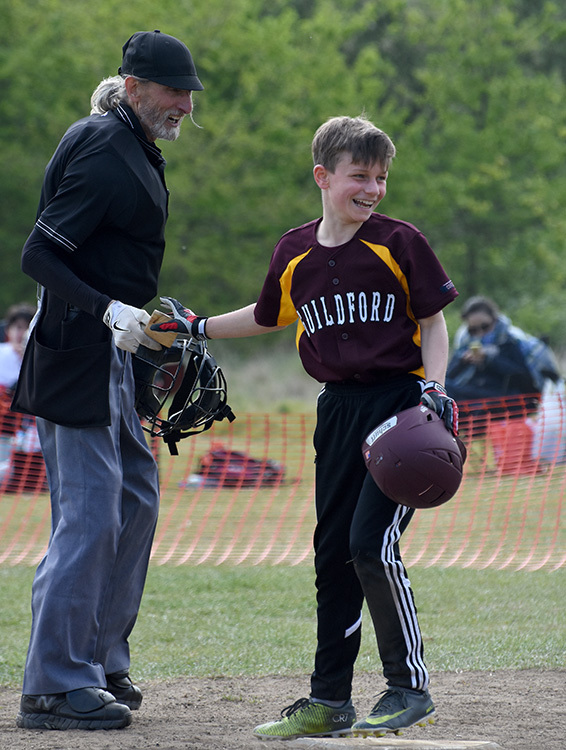 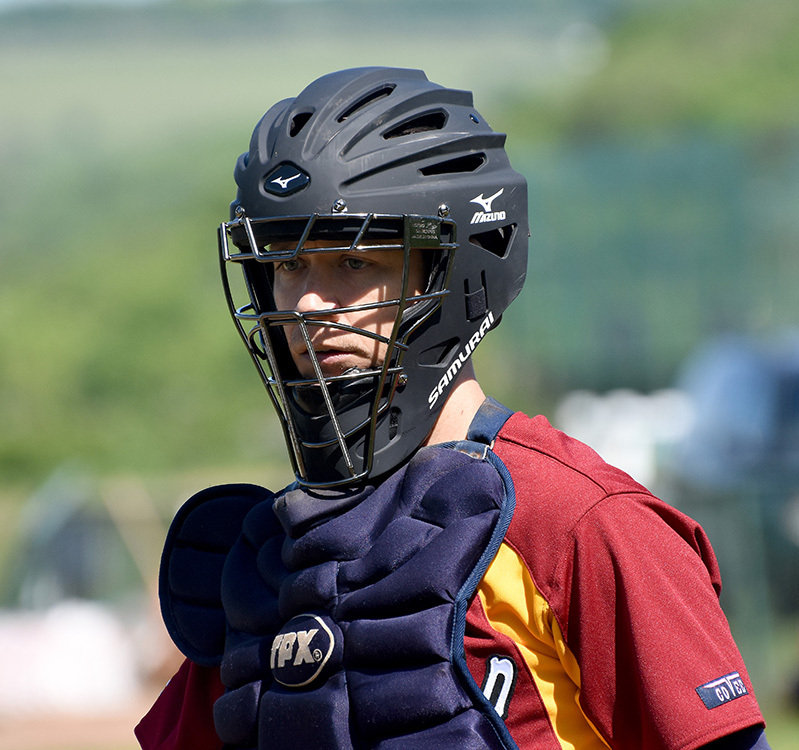 Notable performances came from Harvey Tickle, playing shortstop, who showed some great glove work, and Owen Marlovits behind the plate, who threw out a number of runners. 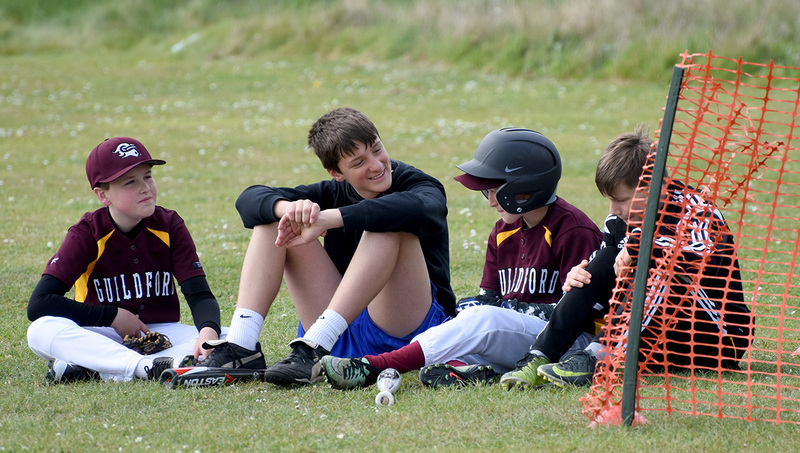 Next week both the Majors and Minors travel to Brighton for games against the other South coast club.